Have you been working hard in the gym? 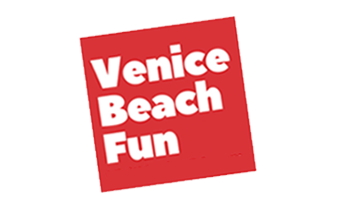 Want to compete on the hallowed grounds of Muscle Beach? Whether strength or physique is your game, there is a competition for you in 2019 at Muscle Beach! 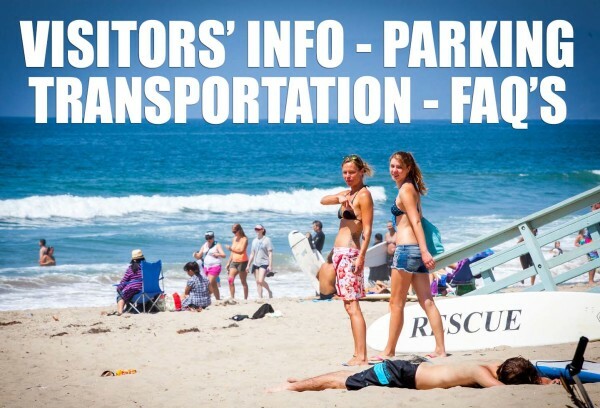 For decades competitors have traveled from all over the world to compete at the historic Muscle Beach Competitions. These events are highlighted by a warm friendly local atmosphere while providing quality competition. Whether you are a beginner, novice or seasoned fitness competitor, Muscle Beach has something for you. The annual competitions draws pros and amateurs. Free for all spectators, Come join us and be a part of a wonderful history. 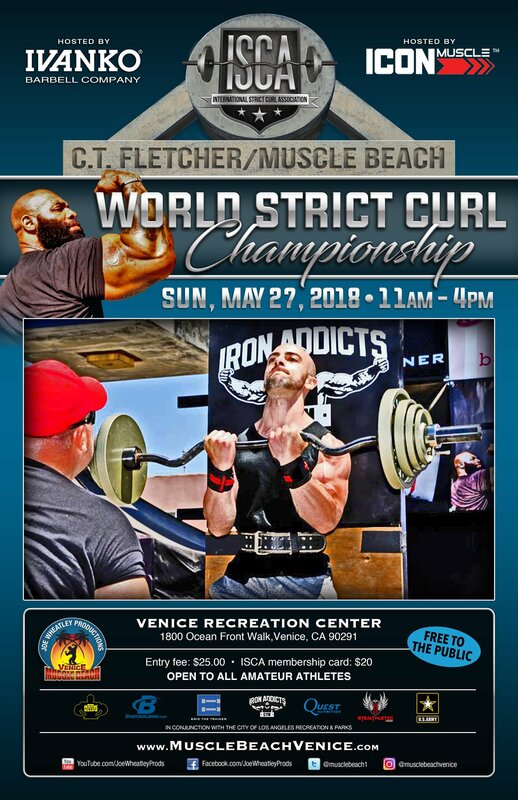 CT Fletcher presents his 5th annual ISCA/Muscle Beach “World Strict Curl Championship,” Sunday May 25, 2019. Hosted by Ivanko Barbell & Icon Muscle. Teen & Open – Men & Women. Great awards & prizes! Icon Muscle presents the “Muscle Beach Int’l Classic, Monday May 27, 2019. Hosted by the U.S. Army. BB, Figure, Bikini, Men & Women’s Physique, Classic Physique, Couples (mixed pairs) and Vintage Swimsuit. ALL competitors will receive a custom gym bag courtesy of Icon Muscle packed w/ swag and additional giveaways from Quest and Labrada Nutrition. Bodybuilding.com will provide event t-shirts to all athletes. NO LATE FEES! Register the morning of the competition. Location: Muscle Beach Gym. 1800 Ocean Front Walk. Venice, Ca 90291. 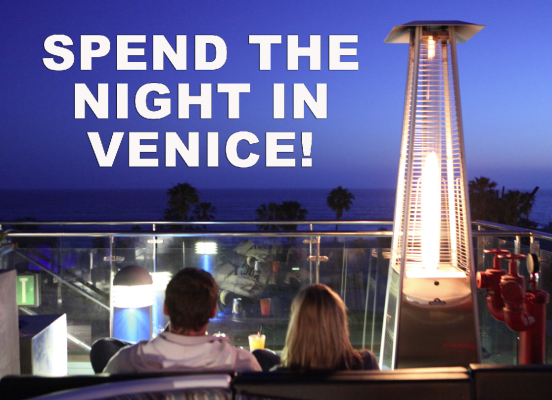 For more info: www.musclebeachvenice.com. GET INSPIRED BY THESE ATHLETES! 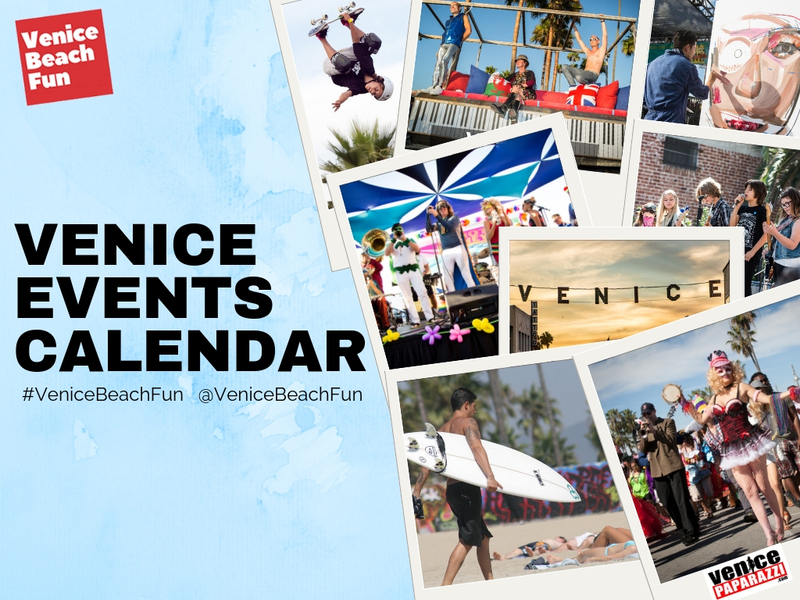 View photos by Venice Paparazzi! 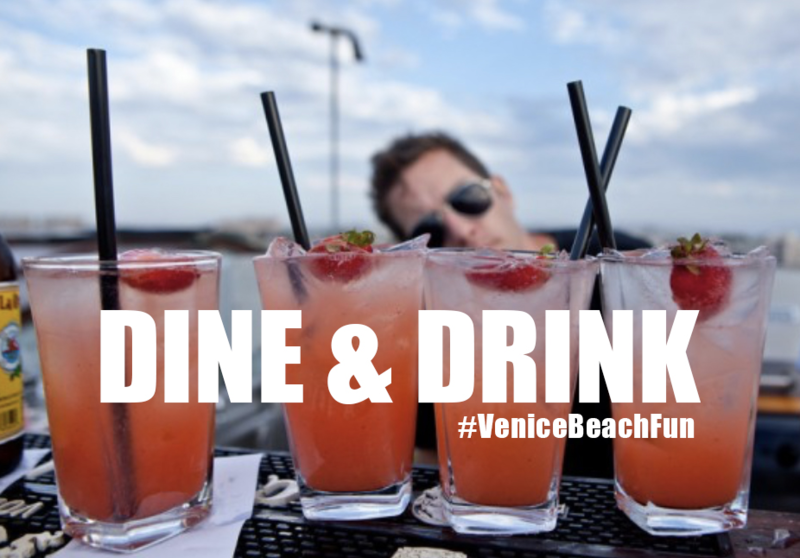 For more Muscle Beach Venice event info: www.musclebeachvenice.com. Need photographers for your next event? Hire Venice Paparazzi! HireVP.com,. 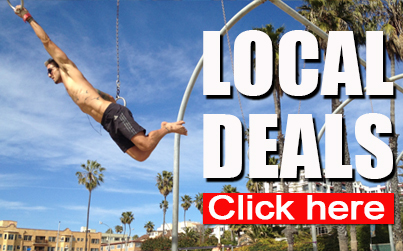 View list of fun Venice Beach training work outs and cool training facilities!